The Crystal Ball takes place on Saturday 11th May 2019 at the Clayton Hotel, Burlington Road, Dublin (formerly the Burlington Hotel). 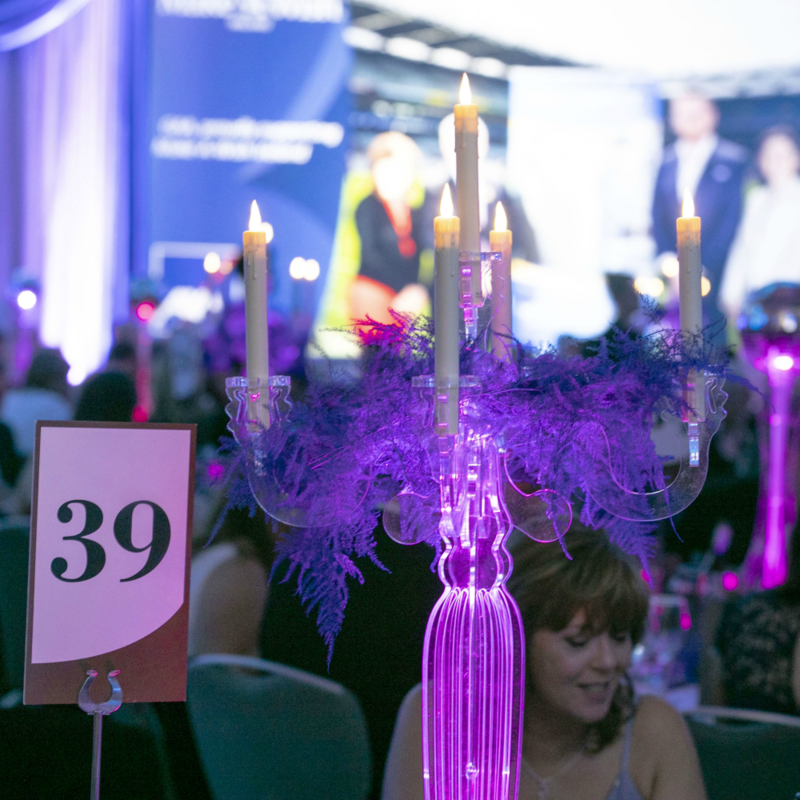 Our most glamorous annual event promises a truly wonderful night of fun and entertainment and by joining us, you will help us continue to make memories for brave children all over Ireland. Tickets include a drinks reception, a sumptuous three-course meal with wine, and a goody bag chock-full of luxury treats. Live entertainment on the night to be announced!